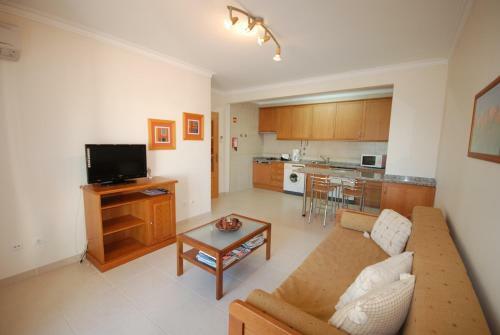 Set in Santa Luzia, this apartment features a terrace and a garden. The unit is 26 km from Faro. Free private parking is available on site. There is a seating area and a kitchen. Towels and bed linen are featured in this apartment. 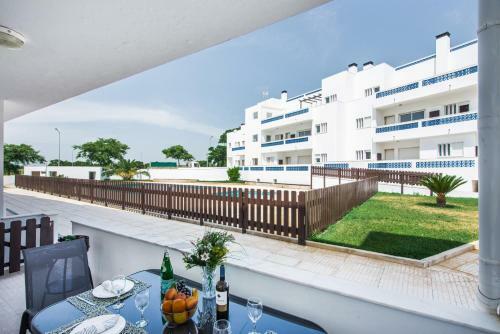 Santa Luzia Brisa by Algartur offers accommodation in Santa Luzia, 26 km from Faro and 40 km from Vilamoura. 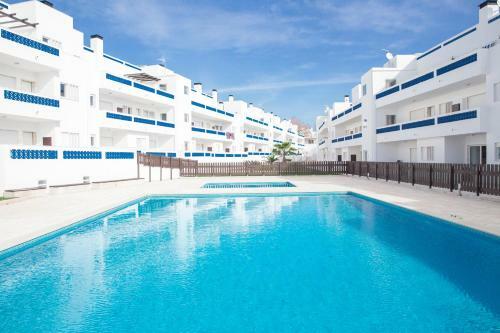 The air-conditioned unit is 3.3 km from Tavira. The kitchen comes with a dishwasher.